Web scraping has made it easier to gather data from the web. With the help of Python you can gather structured data from the internet. For example, if you want to figure out the top 10 most popular scientists, you can use Python to scrape the web and provide data of the most popular ones. We will use this example to continue with the tutorial. We will use Python 3 and the virtual environment for this tutorial. You will need to download BeautifulSoup4 and a request package so you can handle all the processes. The first step in web scraping is to make a request. You will need the request package to do this, it makes it much simpler. You will need to use the “GET” command to request for the URL. Once the command is entered you should have the HTML content of the website in front of you. Once that happens you can use Beautiful Soup. With it you can select and extract. The select method allows you to locate different elements in the document. With Beautiful Soup you can select the information you want and it will display it for you. You can then search the information from what is in front of you. So for example, if you are looking for popular scientists, with Beautiful Soup you can get a list of them from the website you are looking at. Then you can search specific names from the list. You can use the command “get_names()” and the program can highlight each time the name appears. To get a page list of the name you want, you need to use the command “get_hits_on_name (name).” This will allow you to get the popularity score of each name. With the popularity score, you can sort the names based on which 10 have the highest score. Web scraping can be tough. 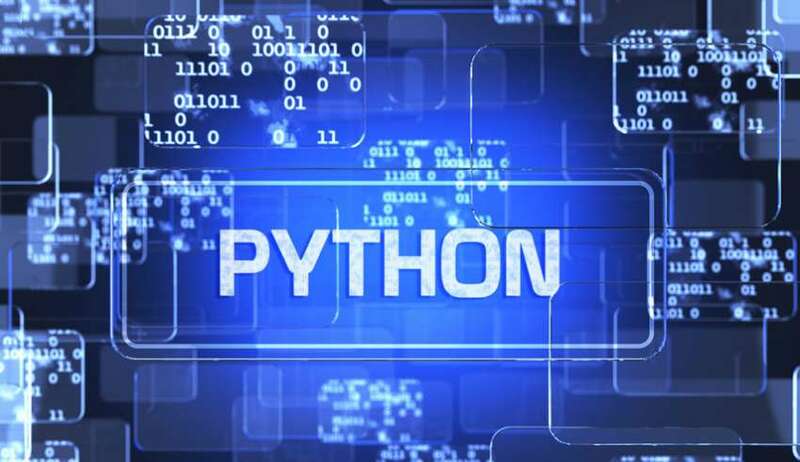 Python allows you to do it with a bit of ease but you need to make sure the data is as clean as possible and there are no errors in the process. Panda is a wonderful tool to use to analyze data. It can be a bit tough importing data from larger files, especially Microsoft Excel. This tutorial guides you in how you can use Panda for larger excel files to read and analyze data. You want to start off by downloading the Excel file. Now for large Excel file, your Excel will probably not be able to open the file. Since Excel can only handle files up to 1 million rows at a time. These files would exceed that limit. So you will have to open the file using Panda. Import the file into Panda. Panda will take some time to read and open the file since it has a lot of data. The time completely depends on your system’s memory. You can then see the number of rows in the dataset along with the name of headers. You want to make sure that Panda has picked up all the data and there is no missing. You need to read the first header after the number of rows listed. If it starts with “\x” then it means that the values are hexadecimal. If you see extra symbols then it may mean the data is missing because when data is missing the script is thrown off. So pay close attention to the header. When you have ensured that the data is clean you can start the process of analysis. If you are familiar with SQL, analyzing shouldn’t be that hard. You can use the same coding as Select, Where, And/OR with the keywords you want to search to make searches easier. 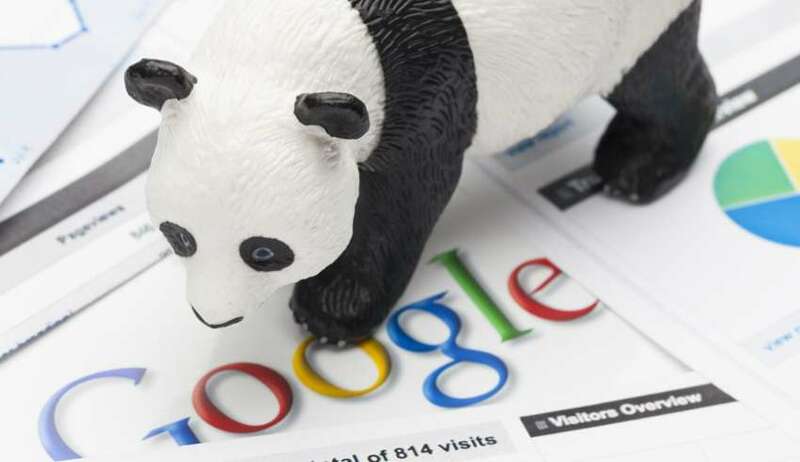 You can start your search using keywords along with Panda command and it will provide you the data you need. To analyze the file, you should already have an idea of the analysis commands on Panda. But Panda is a wonderful tool to analyze data from larger files. It can make the whole process much easier. JusTalk is a basic, easy to use video calling application. It is what you can say the vanilla ice cream of video-call applications. It offers you exactly what you need and is rather popular. No thrill or frills, you get what you need. JusTalk is a hassle-free application. It is ready to use as soon as you install it. You won’t have to fiddle with the setting or anything. Of course like with all video-calling applications, the person you call will also need to have the application. You can import contacts from your phone and Facebook. 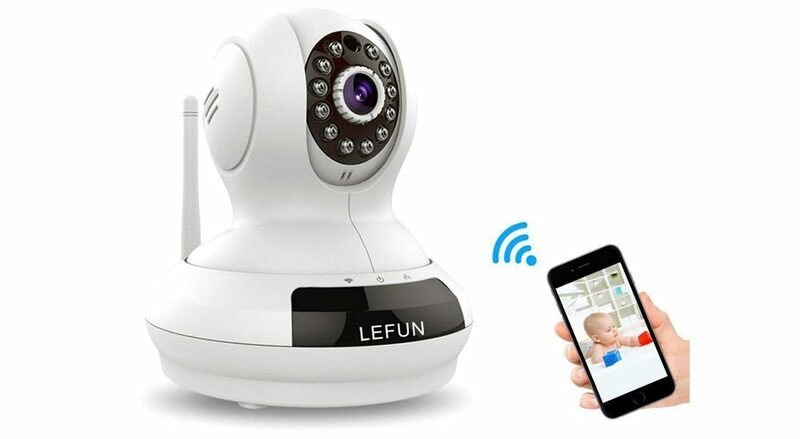 It will automatically tell and detect those individuals from your contacts that have the application already installed. When setting up you will be prompted to allow call notifications, be sure to agree to this. Otherwise, when the app is closed you will not get any notification of calls. What sets JusTalk apart from the other video-calling apps? JusTalk is more of a family-oriented video calling app. It doesn’t offer too many features but one feature that kids and even adults at a time will have fun with is the doodling options. It allows you to draw on the person you are talking with which makes the call experience a little more fun. It also has a night vision function, so if you find it hard to see the individual at the other end, you can activate it and the app illuminates the video so you have a slightly better view. Other than that, video quality is decent as it offers a 780p videos. You shouldn’t have much problem with the video quality as long as you have access to the decent internet. 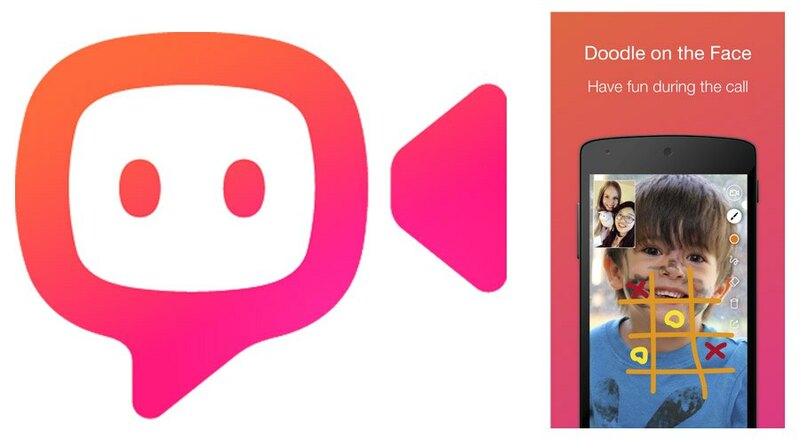 The app also has a record option that allows you to record snippets of the video chat. JusTalk is a great way for the family to talk to each other. While it doesn’t offer much, it does do a great job of providing some new features like doodle that are entertaining. Think kids having a reason to call and stay on a call with their grandparents. 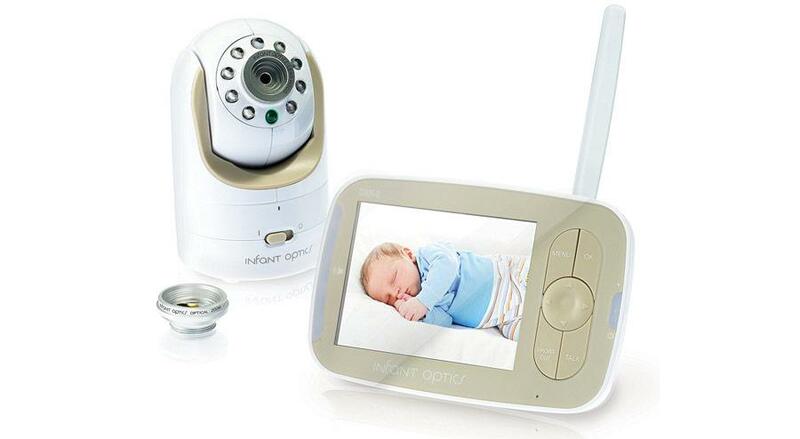 The functionality will keep them entertained on the call as they talk to their grandparents. With Google Maps, finding direction and location has become much easier. You can locate yourself, places you want to go, get directions, and so on. Making it much easier to get from one place to another and identifying locations. The application uses GPS location to locate you on the map. 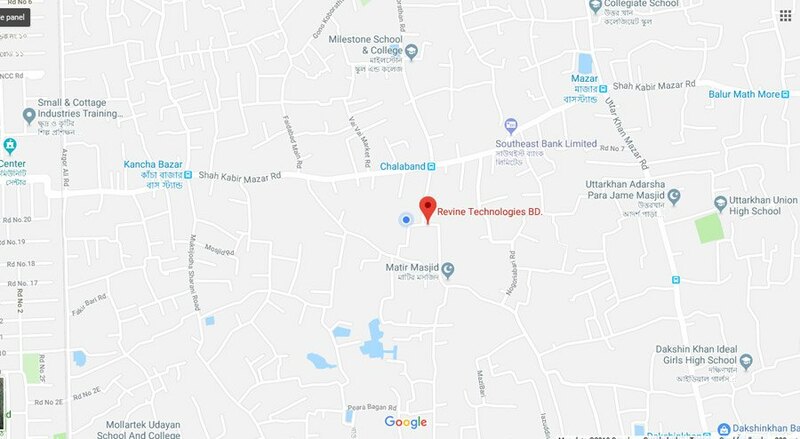 Here is how you can locate yourself on Google Maps. 1. Open Google Maps on a web browser or the application on your mobile devices. 2. Once it has loaded, you will notice a blue dot, shaped like a compass, and should say ‘My Location’. Click on it. 3. The Map should automatically zoom in to your location and show you the address and coordination codes of it. If you are looking for directions to a place but having trouble locating yourself on the map then when entering the locations, in the starting point tab you can enter, current location. Google will automatically set your current location as the starting point and tell you directions to your end direction. There are times that the GPS or location may not be exactly correct or take much longer to detect. In those cases, you may need to play around with the settings. Here are some ways location accuracy can be improved. Refresh the website or application. Make sure that Google has permission to detect your location. Different browsers have different ways to allow for this. You even have the option to share your location with others. You can check your location history and do many other things with the help of Google Maps. Fitness trackers are no longer just something fitness freaks opt for. Today, you can find an average person with a fitness tracker on. The technology allows them to be on top of their health, monitoring heart rate, sleep, along with other aspects. As the demand for fitness tracker rose so has the variety of fitness trackers in the market. We have selected the top 4 fitness trackers that you should consider keeping feature and price in mind. 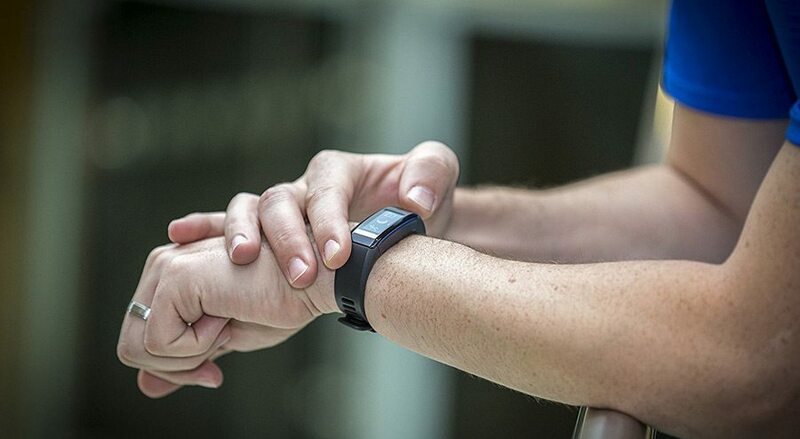 We believe fitness trackers shouldn’t cost you an arm. 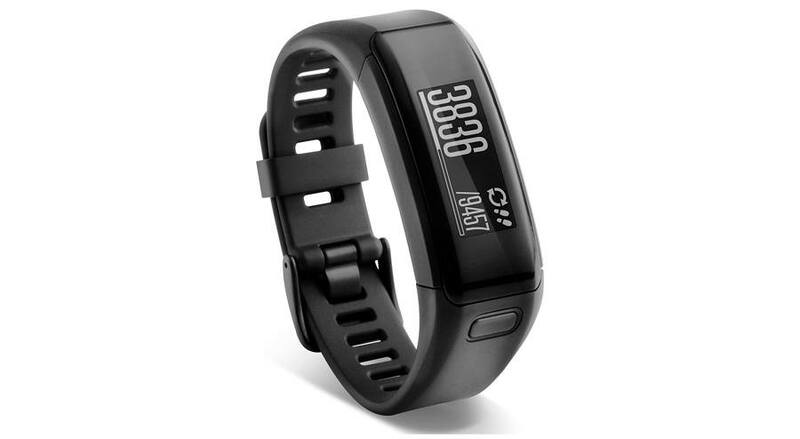 LETSCOM Fitness Tracker is very reasonably priced and offers features that you would find in the more expensive options. The heart rate and sleep monitor worked splendidly as it automatically tracks your heart rate and your sleep time. 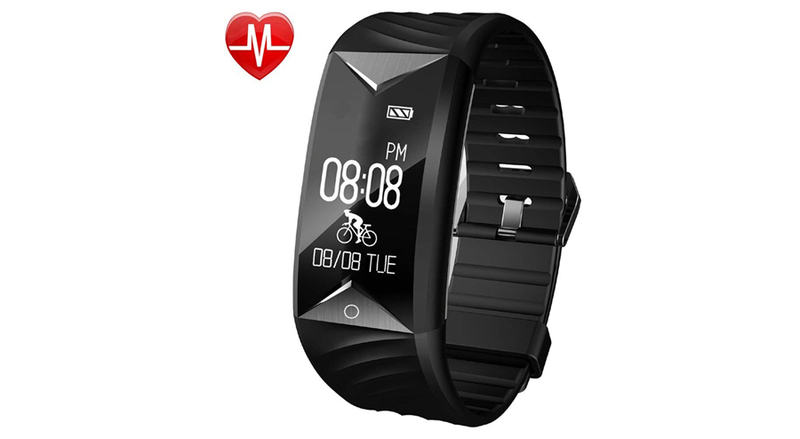 It also monitors your daily activity, showcasing data on it from steps taken, distance covered, to calories burned. It also comes with 14 exercise modes so you get a better read from the type of activity you are doing. You can connect it to your phone so you can access calls, SMS, and other notifications on your wrist. At this price point, you won’t find a better fitness tracker. 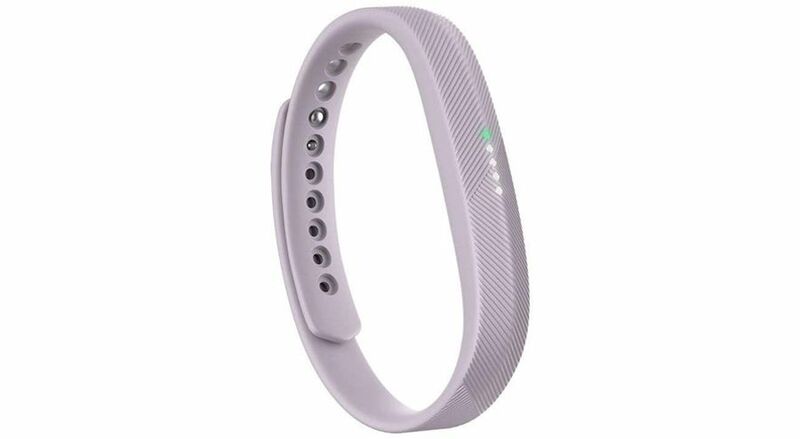 The Fitbit Flex 2 isn’t advanced as other Fitbit model but it serves well as a basic fitness tracker that provides you with the readings you would want. The design of the tracker is what will appeal to most, it fits around your wrist like a band which most minimalists would like. The fitness tracker also comes with an app that provides you with a guided coach for your activities. It gives you all the health readings and easily links with your phone and computer. 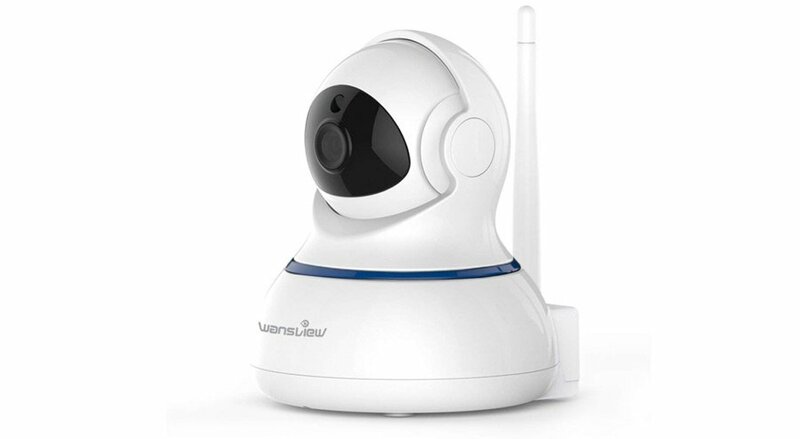 It is completely waterproof and can be used to track swimming too. The Willful Fitness Tracker is as good as almost any fitness tracker in the market. It provides you with readings such as the step counter and calories burned while also monitoring your heart rate. 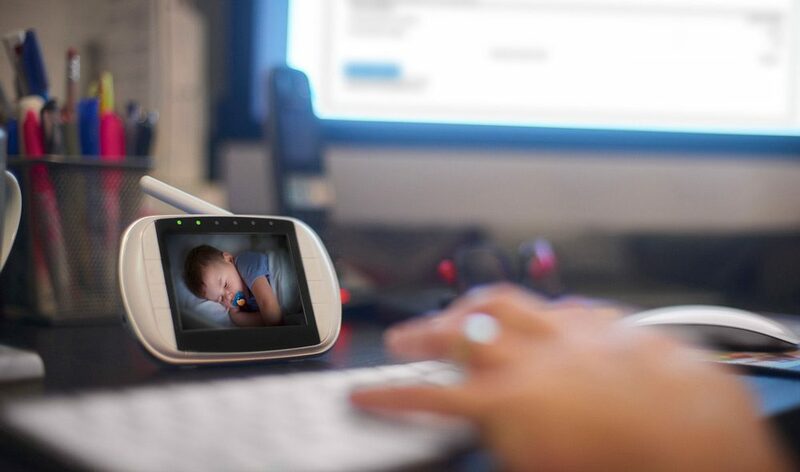 It works round the clock, tracking your sleep also. 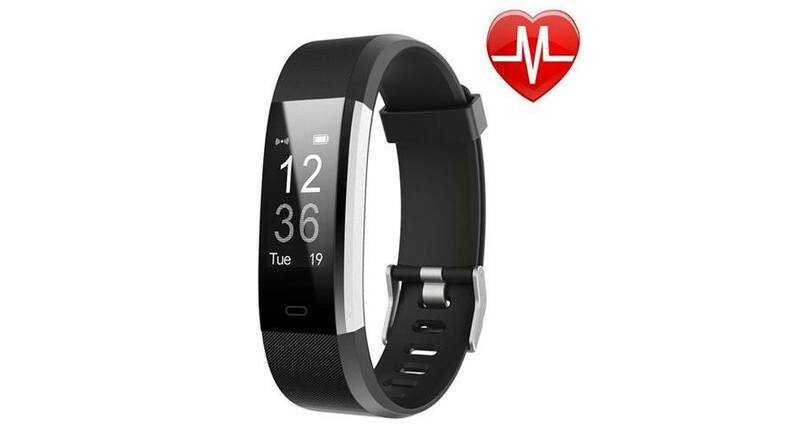 It is very similar to the LETSCOM Fitness Tracker as it connects to your phone also enabling you to access calls, SMS, and all. However, we felt that the interface of the LETSCOM tracker was easier to use, which is why it has a better rating. The Garmin vivosmart HR Activity Tracker Regular Fit has a sleek design that has a rubber based band that fits comfortably on your wrist. You get all the fitness readings from it like distance, steps, heart rate, calories burned, and floors climbed. You can connect it to your phone also so you get quite a lot of functionality on this. It truly is a wonderful fitness tracker, however, it’s price point is why it isn’t at the top of our list. Today, it is far easier to make a passive income than ever before, if you truly know how to. Most people aren’t aware that there are numerous different ways they can make an income passively. While some ideas may not lead to an income you can completely survive off, you can make a little extra money without too much an effort. 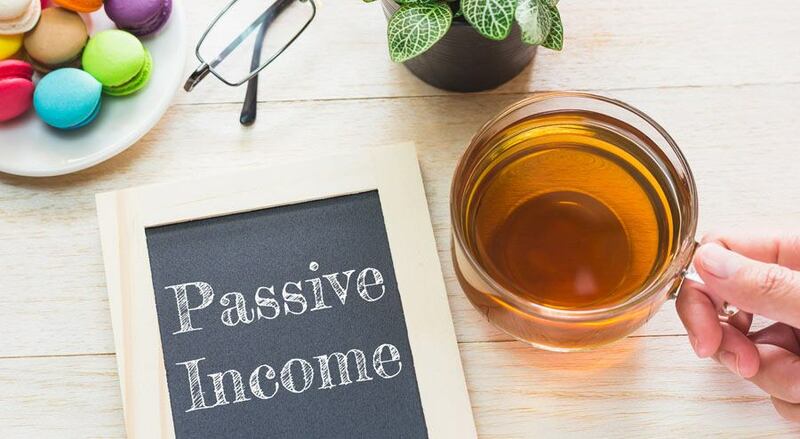 We have 7 ideas that you can use to make a fairly decent passive income. Affiliate marketing is an easy way to make some money without putting too much effort. Amazon has an amazing affiliate marketing program that you can sign up for. All you have to do is promote products on Amazon and link them to your blogs or website. If visitors click on the link of the product you post and purchase it within 24 hours, Amazon pays 10% commission of the product sale to you. There isn’t too much backend work you have to do for this type of income. One of the wonderful thing about becoming an author is the fact that your income doesn’t stop. You can write a book and if it ends up becoming a best-seller than you can make an income off of it for a long time. You see, the book will continue to sell which means you will continue to get money. It is, however, tough to become a bestseller. So you may have to write more than one book but at least you can write about something that interests you. You don’t even have to be an actual author that writes books. 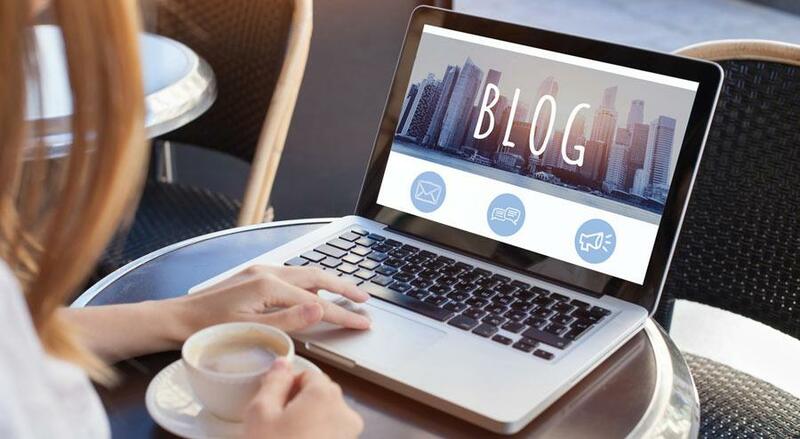 You can become a blogger. If you establish your name and promote brands on your blogs, you can make quite an earning from it. 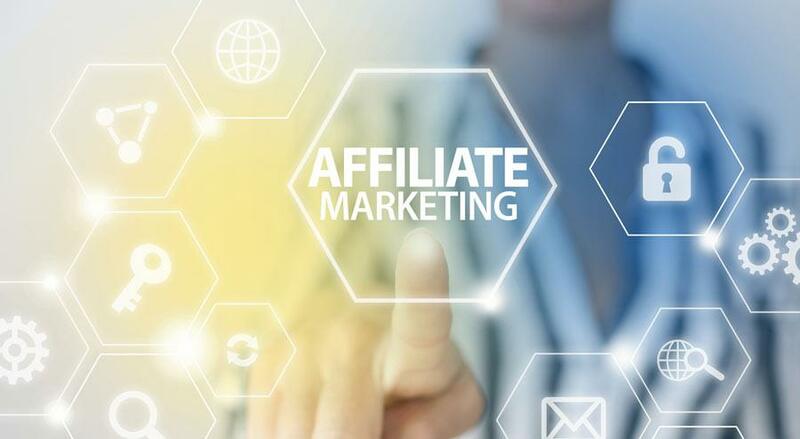 You just need to work and target a specific niche and if your writing is well-researched and is liked by target audience then you can make an income out of it through affiliate marketing or many other ways. There are numerous different ways you can make money off YouTube. Once you create a channel and have a decent following, which is not as hard as most people think, you can make money off ads that play before your video. However, that isn’t the only way, you direct traffic off YouTube to your website, blog, and what not and sell products to them on that. 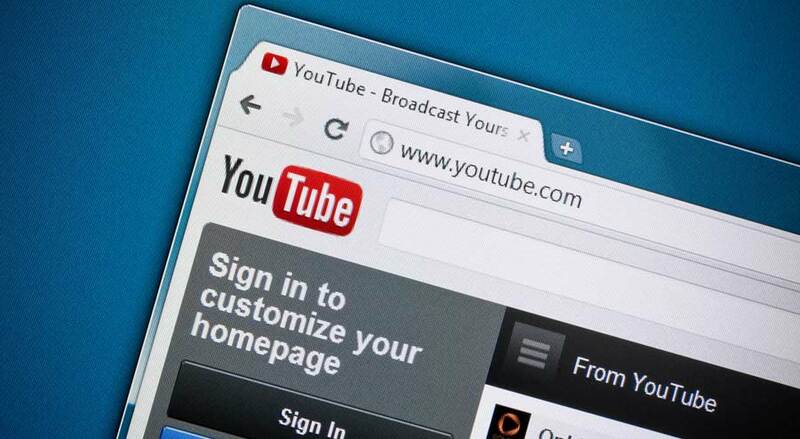 You can also get brands on board to advertise them in your video and make extra money. This particular type of passive income has become popular in the past few years. 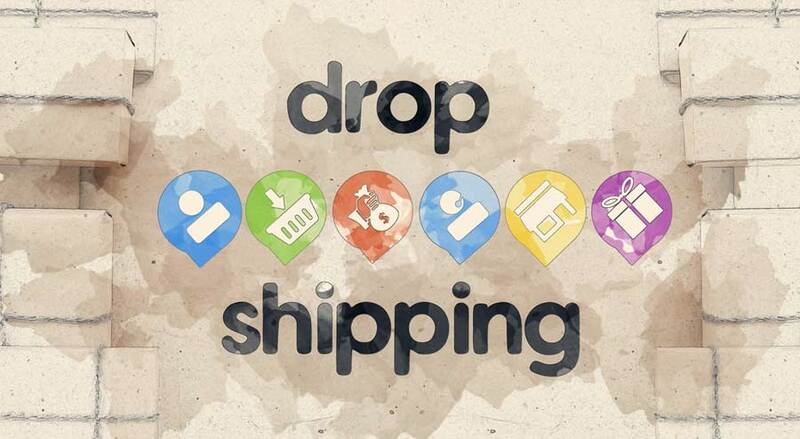 To become a dropshipper, you need to create a website that advertises and sells products. We recommend making a website for a particular niche. You work as a middleman and once a visitor purchases products on your website, you buy the product from the actual manufacturer and have it shipped directly to your customer. 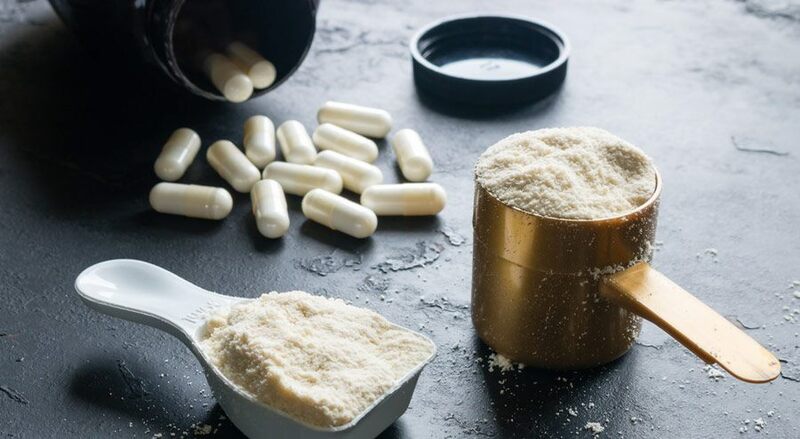 BCAA Supplement: What Are BCAA Supplements & Will They Help Me Train Longer? The use of BCAA by gym-goers is growing. Many people use them without even knowing anything about the BCAA or the impact it has. We breakdown BCAAs for you so you know what they are and exactly how they benefit you. BCAA is an abbreviation for Branched Chain Amino Acids. Amino acids are vital for muscle protein, so if you want muscle recovery and growth then you need to ensure your body gets amino acids. BCAA consists of three major amino acids: isoleucine, leucine, and valine. These three are part of nine essential amino acids. To develop a better understanding of BCAA, you need to understand that protein is made up of approximately 22 amino acids. Nine of which are 'essential' of which 3 are BCAA. So incorporating BCAA into your diet will help in both maintaining and increasing muscle mass. So we know that BCAA is important in developing and maintaining muscle mass. It has many other benefits than that. While you work out, the serotonin levels in your body rise which makes you more fatigued. This means your tire and won’t be able to push yourself to a more intense workout. Adding BCAA to your diet completely changes the chemistry of how your body reacts to getting tired. When your muscles get tired with the release of serotonin, the body creates tryptophan which is transmitted to the brain to tell it that the muscles are tired. However, with BCAA there is a barrier created between the brain and the blood and less tryptophan is allowed to go to the brain allowing you to work out for longer and having a more intense workout. Since BCAA are part of the essential amino acids that produce protein, they greatly aid in protein synthesis. They stimulate the process of protein synthesis making more muscle protein which helps with your gains. The presence of BCAA in your body reduces the activity of protein breakdown. The BCAA does this by blocking the breakdown path of the protein, by reducing the production of mRNA in the gene code. There is some complex science behind protein breakdown which we won’t get in to. However, the fact that it reduces that while promoting protein synthesis leads to even more muscle gain. The Sahara desert is 9.2 million square km of land, almost the size of the US, so you can expect that the ecosystem in the area is very diverse. 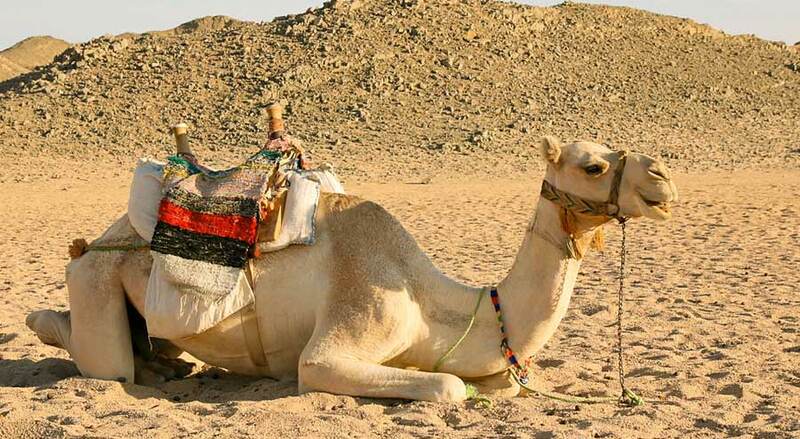 In the region, you can find mammals, reptiles, avian species, and insects along with animals you generally find in the desert like goats and camels. We have a list of some animals that are specific to the Sahara Desert. The Saharan Silver Ant is a unique ant that is generally only found in the Sahara. One of the most unique thing about these ants is that they are only active for 10 minutes of the day. They have long legs and produce a heat shock protein which allows them to easily go out in the desert, protecting them from the heat. The Deathstalker Scorpion is one of the most poisonous species of scorpion. It produces a heavy amount of neurotoxins that once injected into an adult human causes a lot of pain. If it strikes infants or children, they can possibly die from its bite. The Sand Viper isn’t too big in size, growing to about 25-35 cm in length. They are commonly found in the Sahara and their bite packs quite the punch. Most of it’s smaller prey die instantly after they are bitten by the viper. It usually feeds on smaller birds, lizards, and mammals. This is no simple lizard, the Monitor Lizard can grow up to 2 meters in length. They are carnivores and aren’t found during the winter season as they hibernate from September to April. They usually feed on fish, rodents, and birds. Besides these animals, you will also find numerous bird in the Sahara like the Black-faced Firefinch, African Silverbill, and Red-necked Ostrich. Cheetah and Antelope are also commonly found in the Sahara. After all, the vast area of land is the home for a wide variety of animals. Animals don’t usually put a “ring on it” however, that doesn’t mean that they aren’t monogamous. Animals too like a monogamous relationship, while most species aren’t monogamous. We have a list of 8 monogamous animals that are out in the wild. The Schistosoma mansoni worms are a known parasite that is carried by freshwater snails. Once in contact with the human skin, the penetrate and deposit their larvae that feed on blood. As they travel through the blood, the larvae pair up and stay together reproducing up to 300 eggs per day. Beavers are one of the very few mammals that stay monogamous. Once they find their mate, they spend time building their relationship. You can say that they spend as much time working on their relationship as they do in building dams. The couple parents the kids together until one of them dies. Wolves start breeding at an early age, at times of two. No matter how early they start, they abide by the “till death do us part” saying. The couple travels with the Wolfpack and reproduces every year. They even mourn the death of their partner. The Barn owl is a very faithful bird when it comes to their mates. The male spends time wooing the female with gifts, generally food, and screeches. Once she agrees, they stay loyal to each other. When you fly high, you don’t really expect to stay with one mate. That, however, is not the case with Bald eagles. 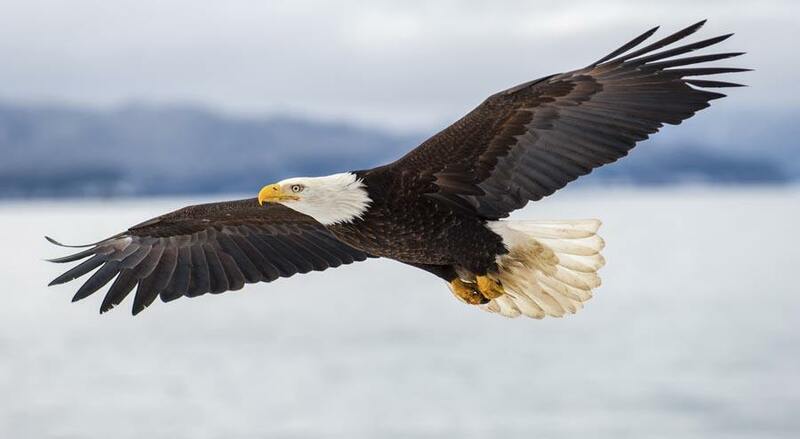 The Eagles may fly alone, usually in winter and migration time they separate but they rekindle their love come mating season. They find each other and are known to stay together for years. You know what they say, a couple that does things together, stays together. When French Angelfish find their better half, they do everything together. From hunting to hanging out, the pair is inseparable. Talk about being clingy, but that maybe their formula to staying monogamous. Swans are considered to be one of the most elegant birds in the wild. Male swans show a lot of commitment to their female mate. They are only one of two birds that actually share egg incubation duties with the female. Which is probably why they are more monogamous than other birds. The Gibbons do not monkey around with it comes to a relationship. They spend most of their lives with their partner, never really going astray. They also show relationship traits similar to that of human, building a family and raising them.